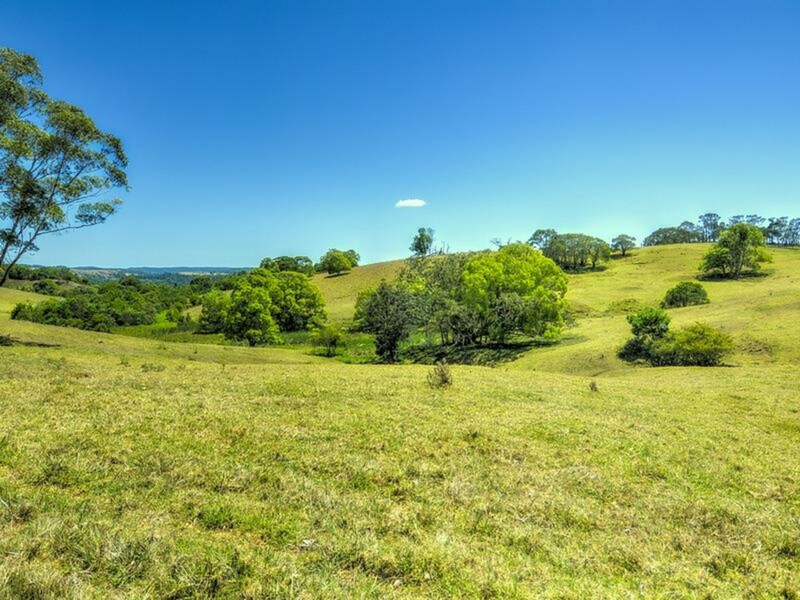 Here today, and likely to be gone tomorrow, this has to be the best acreage block we have marketed in many years. 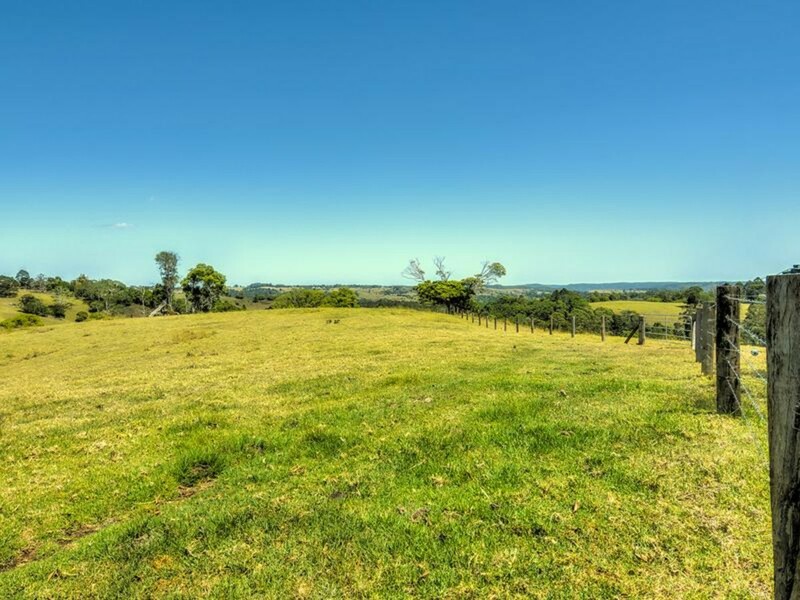 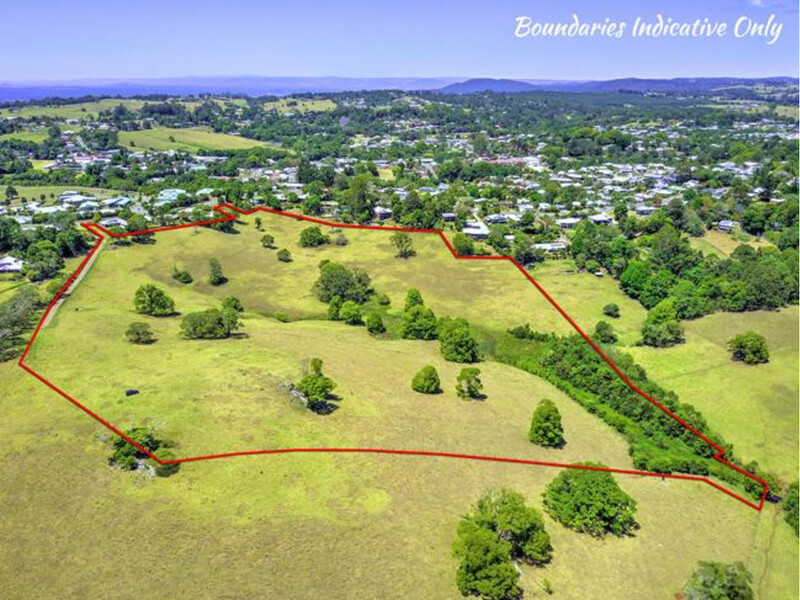 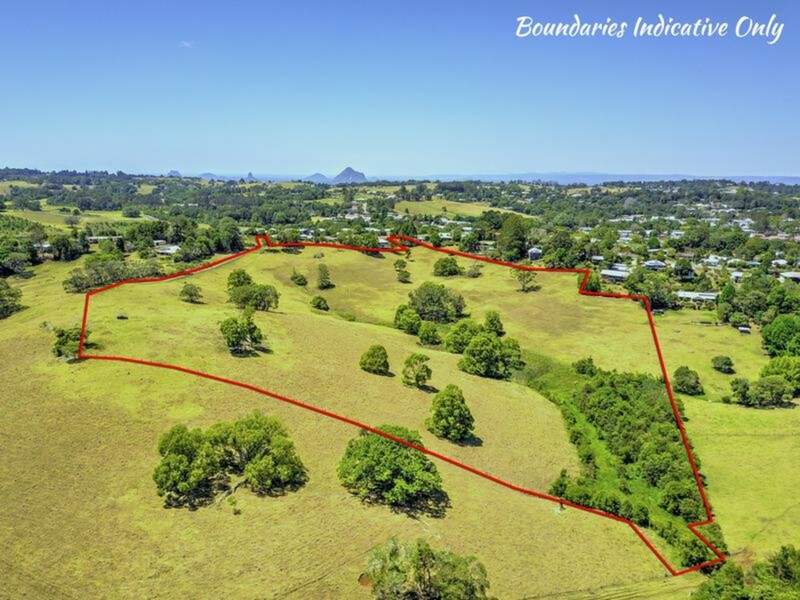 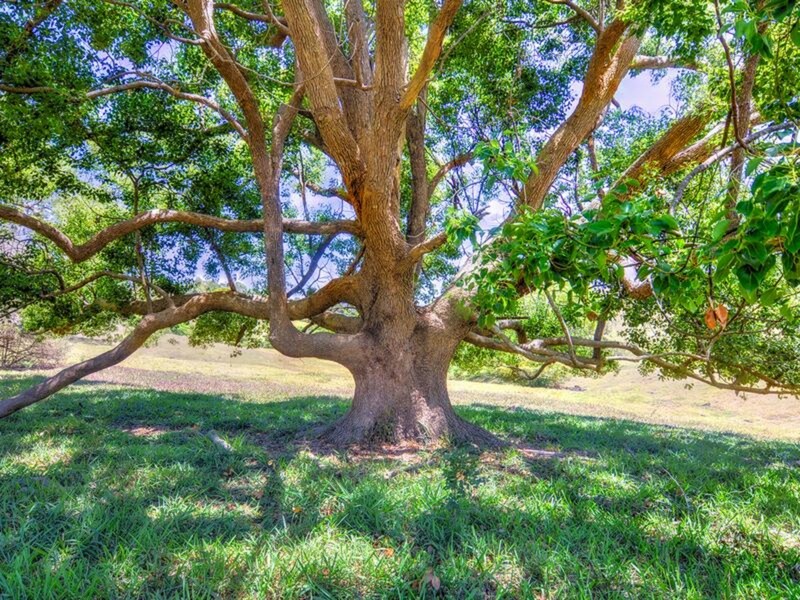 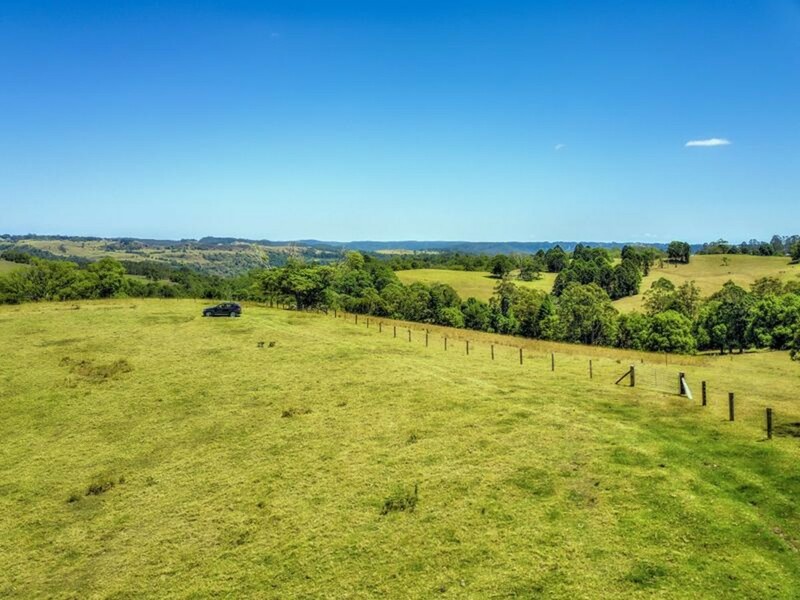 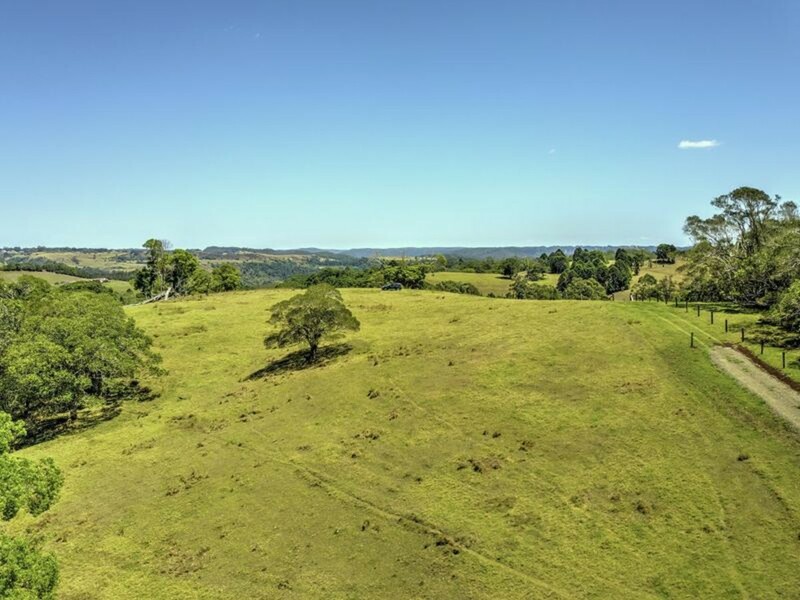 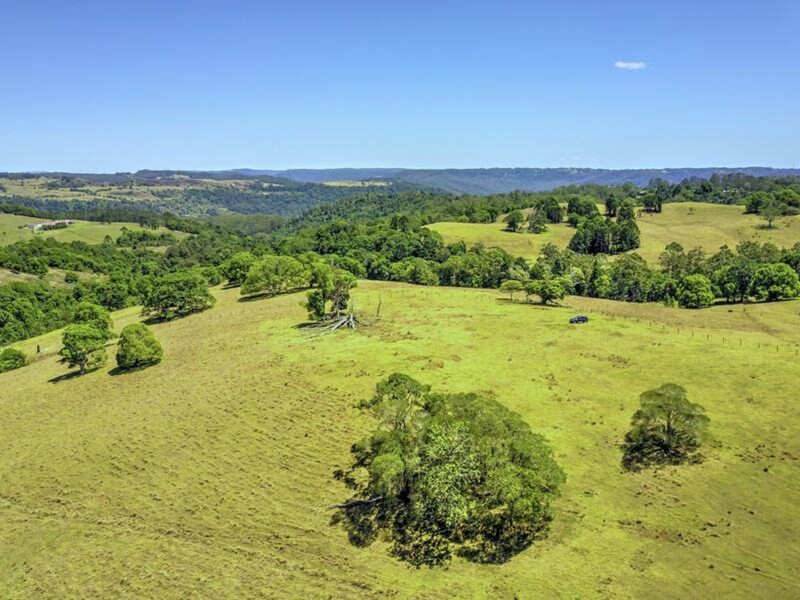 On the doorstep of the Main Street of Maleny, and set privately off North Maleny Road, this acreage site offers a superb level building site taking in glorious North East facing rural farmland and valley views. 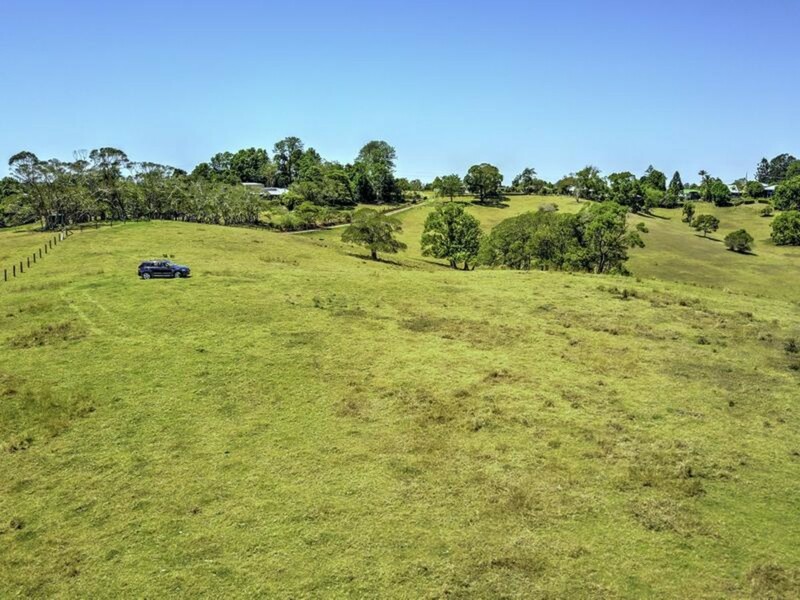 The primary building site is set well back from the road via a country style driveway and offers peace and privacy. 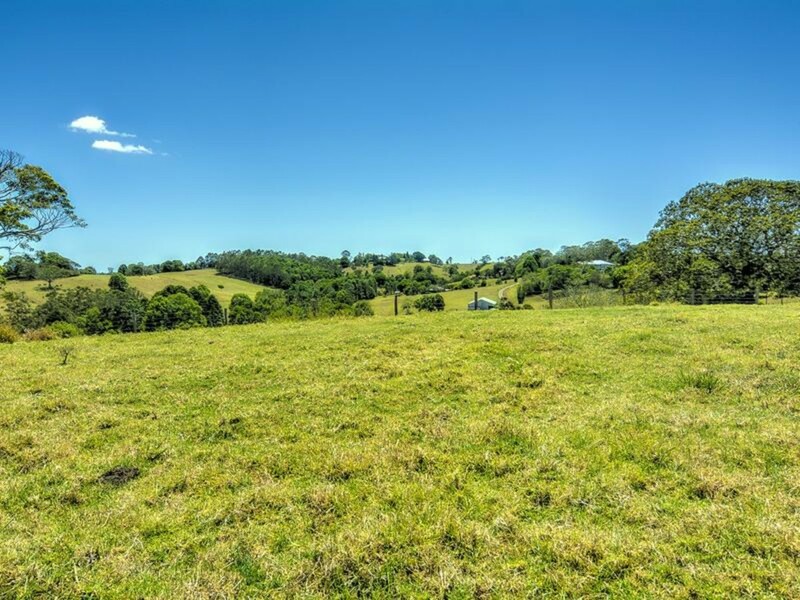 This land deserves an iconic hinterland designer home, to compliment the first class acreage it will reside upon. 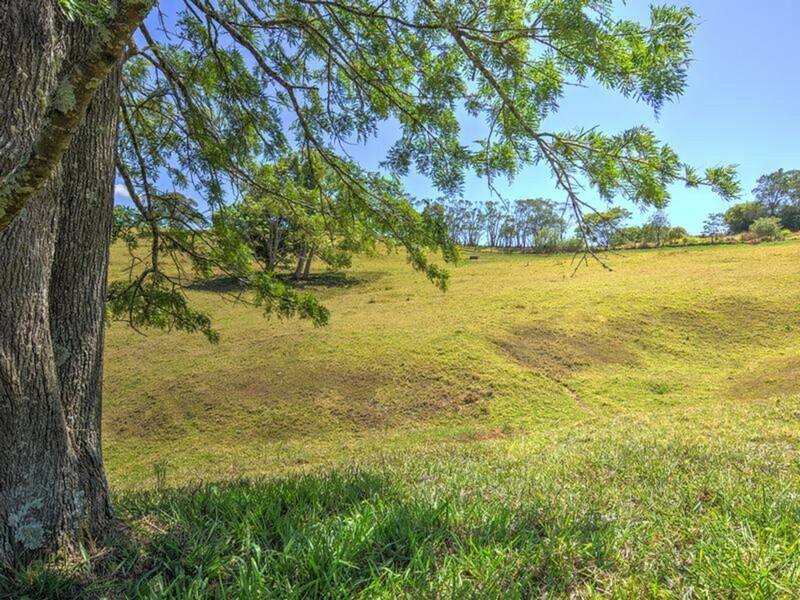 You would not believe it to be possible, but a short 400m walk will see you on Maple Street, in the heart of town. 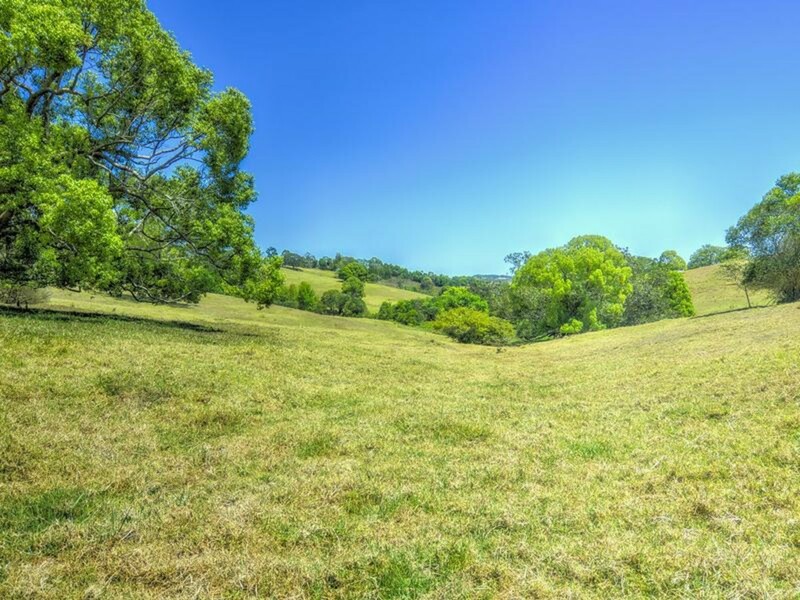 This is a VERY unique opportunity to acquire blue chip real estate at a VERY affordable price.